Posted in: FREE Printables, This & That, Tips, Hints & Ideas! Welcome to LIFE OUTSIDE WORK! We are a young family of four making the most of our “life outside work (and school)” by travelling and exploring Australia every chance we get! CHECK OUT OUR INTERACTIVE CAMPSITE MAP! Going On A Road Trip? 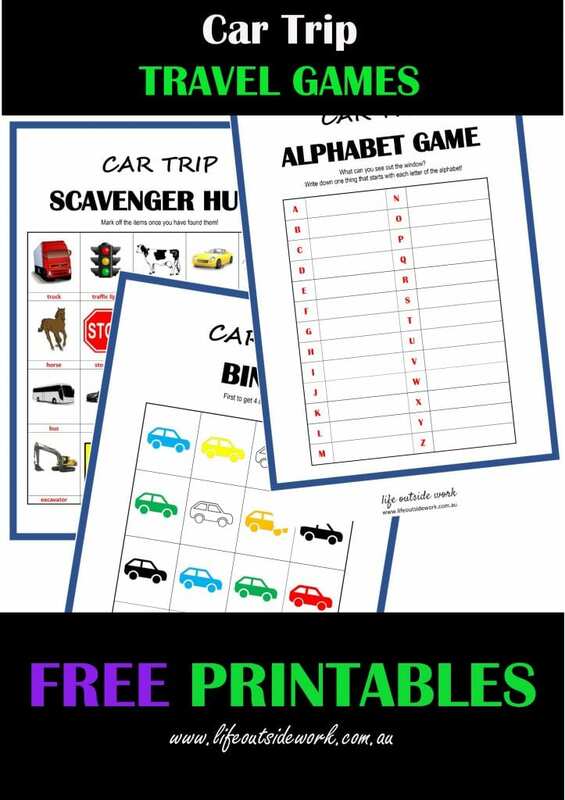 Grab Our FREE Game Printables For The Kids Before You Go! Get new content straight to your inbox! Copyright © 2019 life outside work.